The iPhone X launches this Friday, Nov. 3. 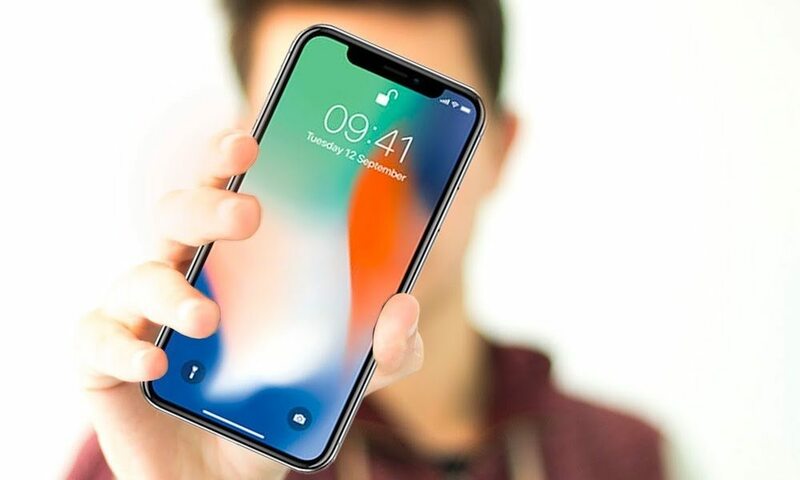 If you're looking to buy the premium OLED handset, but you haven't kept up with the recent news or Apple's announcements about the device, there are a few things to keep in mind — especially if you're expecting a typical iPhone experience. Press the Right Arrow to Learn 5 Unique Things You Should Know About the iPhone X. The iPhone X will be expensive — in fact, it’s already the priciest smartphone that Apple has ever launched. But recently, we discovered that getting the device repaired will be similarly expensive. That’s something to keep in mind, even if you don’t plan on dropping your new handset. Without AppleCare+, getting the iPhone X fixed for water damage will cost around $549. Getting the screen replaced will cost $279. Sure, AppleCare+ might be an extra $200 on an already expensive device, but it’ll save you money in the long run if something ever happens to your iPhone X. The iPhone X is “all-screen,” as Apple puts it. The edge-to-edge design allows for a 5.8-inch OLED display and a seriously impressive screen-to-body ratio, but it leaves little room for the Home button that's been standard to all iPhones since the very first. In place of the analog button, Apple has introduced a new set of gesture-based controls to the iPhone X’s operating system. A swipe-up from the bottom brings you home, and a swipe-up-and-pause will activate multitasking. The iPhone X has a lot of screen real estate to work with. Its 5.8-inch screen means that it has even more display area than the larger iPhone 8 Plus model. That’s obviously a boon, but it comes with a small caveat. Namely, app developers will need to update their app to accommodate the larger screen space. Most, if not all developers, will get around to that eventually, but in the meantime, you might be using apps that don’t fill up the screen entirely. It’s probably one of the most noticeable things about the iPhone X at first glance: the sensor notch. It’s as unique to the premium handset as its lack of a Home button is, and it'll likely go down as an iconic piece of its design. Though it might seem like a nuisance at first, nearly all of the people who have had a chance to review the iPhone X (including Backchannel's Steven Levy) say that you'll get used to it and that it becomes less of a distraction over time. Touch ID is completely missing from the iPhone X, and that's okay. The TrueDepth system with Face ID is an advanced and extremely secure platform that’ll be used to unlock your device and make Apple Pay purchases, but it also powers Apple’s new Animoji. And since it's smart enough to tell if you're looking at it, it can automatically keep your screen lit when you're reading or browsing the web, or better yet, save your battery life when you're looking away.